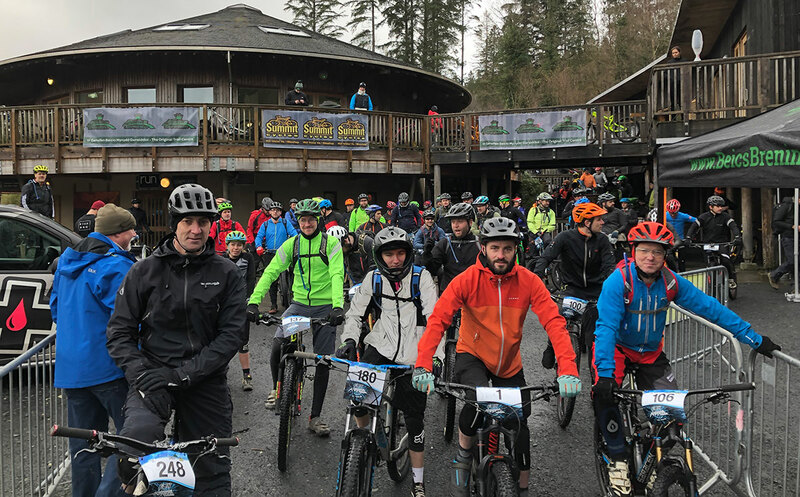 Huge thanks to all who attended, facing off some rather unsavoury weather to ride a selection of Coed y Brenin best. We hope you all had a great time and have already filled that Antifreeze pint glass with an appropriate celebration beverage. And don’t forget that you can now re-purpose that lovely number board into a MTB fender, instructions HERE. Our timing system is generally very accurate and reliable but mistakes, both technical and human can occur. If you find an issue please contact us with details using mail@dyfievents.com and we will review and update it as early as we possibly can. Times are alphabetical by surname in the first column….